Wow, life’s busy! 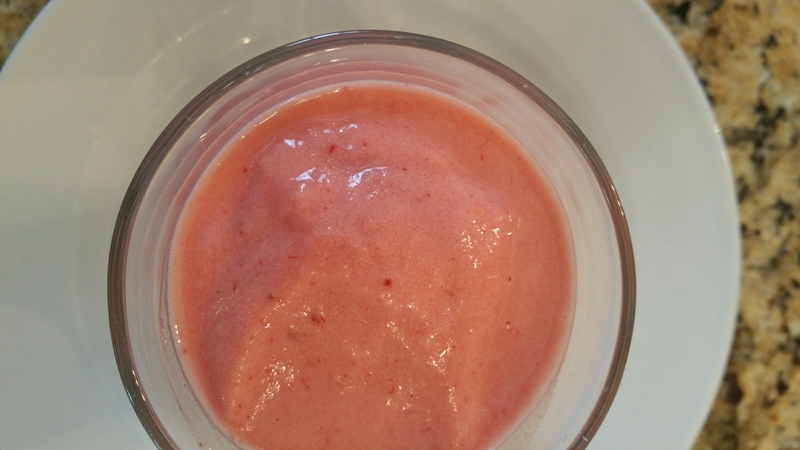 I haven’t posted on here for almost a month..So I love to run and sometimes after a long run I love to have a smoothie, this is delicious and super easy. Some of my kids really like it too. 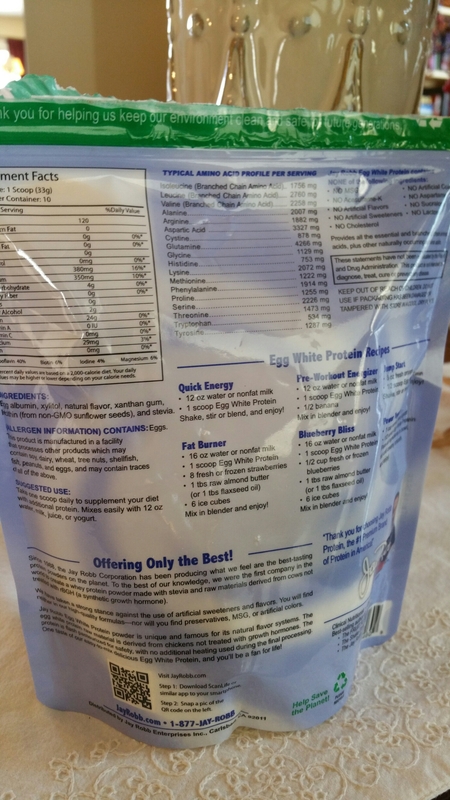 I use calcium rich oj, a frozen banana or two, about 5 stawberries(frozen), and a scoop of this protein powder. A variation I have also had that is really good is just the rice milk with the protein powder. You have to blend it though with a high speed blender…the powder can get sticky and clump together if you don’t and that is not good…kids wouldn’t love that either! 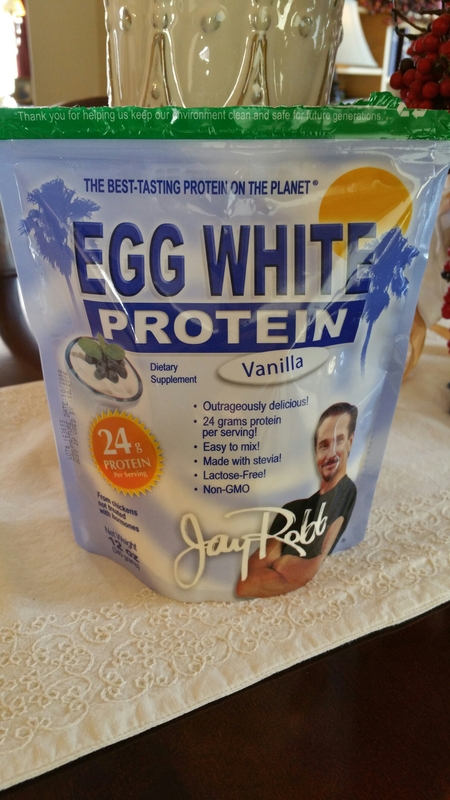 I can see this as a great way for little kids to get their protein and I use the enriched rice milk so it has the calcium you need…if rice milk is your only drink..and eggs are safe this protein drink might save you! Previous Post this bread saves me! Next Post these are sooo good!